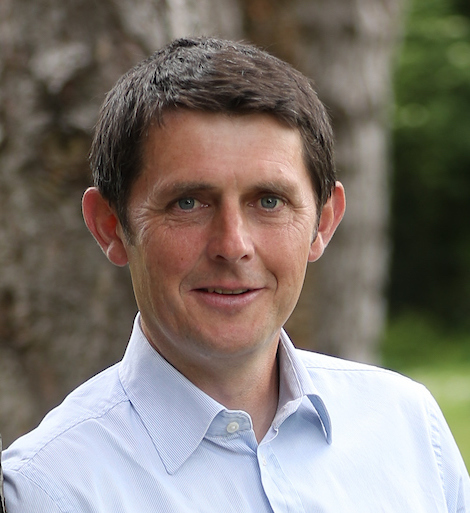 Eoin Ryan – B.Sc. Ph.D.
A native of Blackrock, Eoin was awarded a B.Sc. and Ph.D. from the Botany Department of UCD. He set up Eoin Ryan Landscapes in 2005. From 2005 to 2014 the company has grown and was rebranded as Inspire Landscape in 2014. Eoin and his team of highly professional stonemasons, carpenters and horticulturists have completed commercial and domestic projects throughout the country. Eoin combines his passion for design, his strong understanding of plants and their environment and his extensive experience in material choice and construction techniques to create beautiful gardens that will survive and thrive in our unique Irish climate.